Anything goes with the dogs, yet their ability to express pure emotion without disguise or pretense never sways. It's that energy, loyalty and exchange that I love, that I look for in humans. 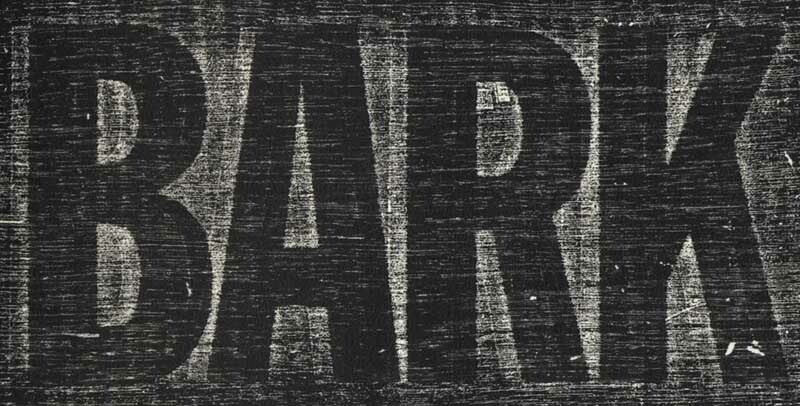 BARK is a personal visual study inspired by the behavioral similarities between people and dogs, an observation of the canine interactive nature. It is a tribute to an animal that has had the longest history of domestic relationship with humans and ultimately, an appreciation of their simple dignity and honesty in being completely what they are, dogs.